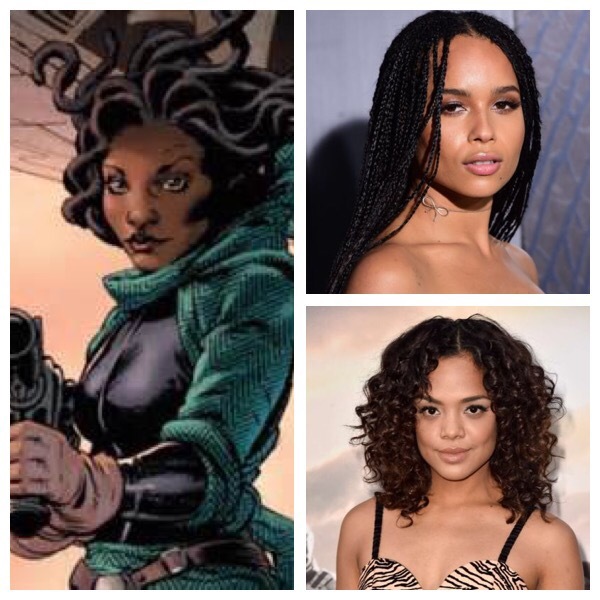 Rumor has it that Tessa Thomson and Zoe Kravitz are up for the lead female role in the young Han Solo flick. Sana solo anyone ? This entry was posted in movie news and tagged disney, han solo prequel movie, han solos wife, sana solo, star wars, star wats movies. Bookmark the permalink.